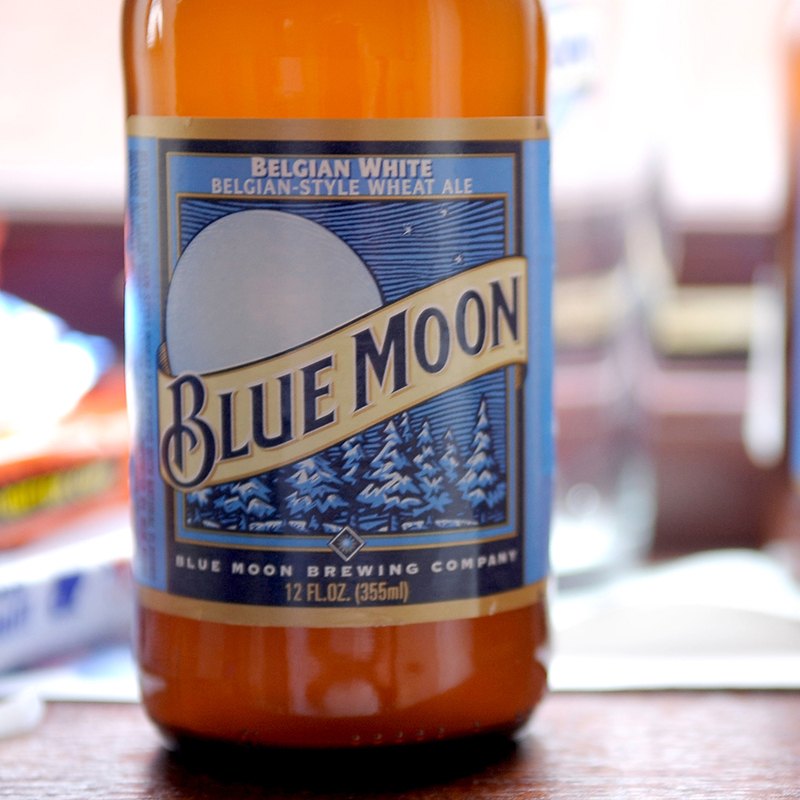 The third time will not be a charm for a plaintiff who felt mislead about the craft-worthiness of Blue Moon beer—a brew actually made by one of the world’s big beer conglomerates, MillerCoors. After hearing the plaintiff’s arguments a second time around, a federal judge dismissed the class action claim and told plaintiff Evan Parent not to bother coming back. The lawsuit was originally filed back in May of last year, after Parent suggested that the marketing of Blue Moon beer was deceptive and misleading because it didn’t contain information about MillerCoors on the label. Parent’s argument appeared to focus on the idea that Blue Moon was advertised as if it was a “craft beer” despite not fitting the definition of the term laid out by the Brewers Association, a trade group for small and independent breweries. In the end, Parent was unable to get the judge to bite on a number of claims, including that Blue Moon’s advertising was misleading, that its placement alongside craft beers in stores was under MillerCoors control or that the beer’s price was a representation of its craft credentials, all of which he alleged MillerCoors was able to use to make people believe Blue Moon is something Parent thinks it is not. At the very least, Parent was able to let the world knows how he feels about Blue Moon – though his attempts to do so through the court system we’re not very lucrative, unlike, say, the how lucrative Blue Moon has been for MillerCoors.